Little Live Scruff-A-Luvs Pink only $19.99! 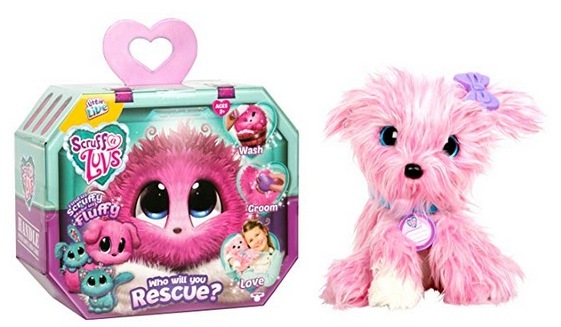 Amazon has this Little Live Scruff-A-Luvs – Pink for only $19.99 right now! This is a HOT toy so these will probably sell out soon! « Birkenstock Kid’s Arizona Birko-Flor Sandals only $49 shipped!